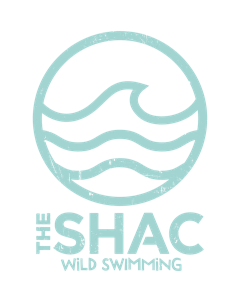 Welcome to the Home Of Stand Up Paddle Boarding and Open Water Swimming in the Heart of the Surrey Hills. The SHACS SUP and Open Water Swimming Lagoon. 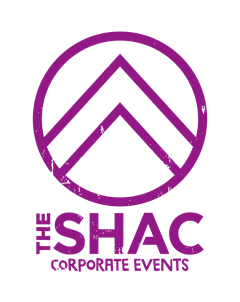 The SHACs Introduction to SUP Sessions are ideal for those wanting to try Stand up paddle boarding for the first time. 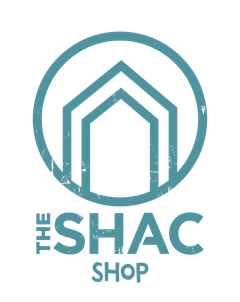 At The SHAC will teach you all the core skills you need to get started. We supply the boards, the best teaching location in the country and some of the best and most experienced instructors you will find in the UK. We will make your first SUP experience the best it can possibly be. 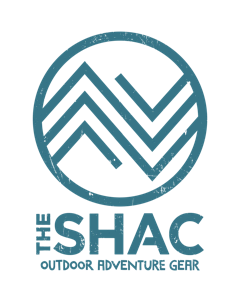 We follow this up with access to club events, Freeride Sessions, UK wide races and events, equipment advice and sales, River Safaris, further training and away SUP adventures including SUP Surfing and White Water trips. If you would like to book one of our introduction to SUP sessions, Freerides, Sup Yoga, SUP Academy Courses and SUP River Safaris click below for the calendar of available dates and times and online booking. We also offer 1:1 training for individuals and couples both at the lagoon and on the Beautiful River Wey, Coastal Sessions also available. 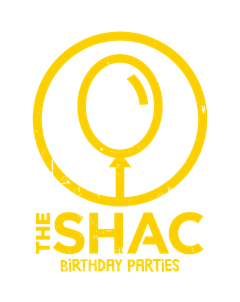 Email info@theshac.co.uk for more details. 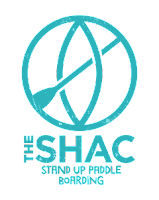 Be the first to hear about the great SUP adventures coming up with The SHAC? The SHACs SUP Freeride Sessions: Once a introduction session has been completed you are then qualified to be able to join us on our FreeRide sessions from Thursday evening 5 - 6pm and 6 - 7pm (Nightriders) and most Sunday afternoons . Simply book online by clicking book now below and all the dates and options will pop up, hire a board and off you go, or book a place to bring your own board and enjoy some time out on the water with other fellow SUP Lovers. 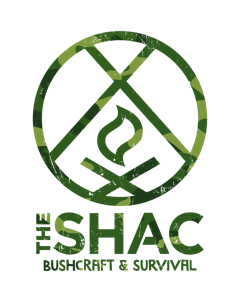 Private SUP Safaris available please email info@theshac.co.uk for details. Open Water Wild Swimming at the Lagoon. We are open for open water wild swimming every Tuesday and Friday Evening between 6pm and 8pm and Sunday Mornings from 8am - 10am. 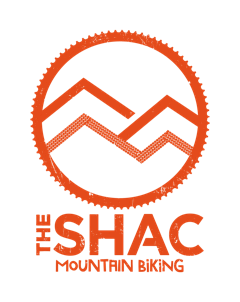 If you are a training for a triathlon or Swim Run event then this is the perfect training location - will be introducing tri and swim run training sessions and events for 2019 soon. SUP Skills Introduction, SUP Yoga and SUPfit courses now available SUPBIKERUN Triathlons and training weekends. Should you be looking to buy a SUP this summer we can offer you advice on what equipment to buy and why. Our SUP adventures and tuition are for individuals and small groups, age 10 and over, if you are under 16 and wish to take part you will need to bring along an adult to join your adventure. Our paddleboard sessions are booked by appointment, simply contact us and we will find a date that suits you. On a Sundowner session you will be taught how to paddle board and learn the basic paddle strokes and turning/control techniques over a recommended 2 hour period.